While the name BitTorrent may bring to mind questionable activity on the web, the service has a completely legal and legitimate streaming TV platform that’s now available for Android. And it’s surprisingly good. And don’t let the name scare you – this is all legal, legitimate, and totally free streaming from reputable sources. BitTorrent’s streaming TV platform has been available for FireTV and Apple devices for a while now, but the new Android app just dropped late last week. Users can search the Google Play store for the “Bittorrent Live” app, which currently has between 1,000 and 5,000 downloads. The app has been met with mixed reviews, but that’s expected with any new tech rollout. Users will need to be connected to Wi-Fi of course, or rack up a huge amount of data pretty quickly. But despite any growing pains, the app is looking like a pretty nice option for cord cutters. The offerings are heavily focused on international programming, but there’s still plenty to choose from. For now, the service has mostly sports, music, and news from networks like NASA (including their 4K channel), FightBox HD, Newsy, Clubbing TV, One World Sports, Newsmax, France 24, QVC, Awe, Fast & Fun Box HD, FilmBox Arthouse, One America News Network, and more. The service is especially interesting because of the “peer to peer” nature of BitTorrent. This means users can bypass latency issues that usually come with live TV streaming online, and get their content faster. 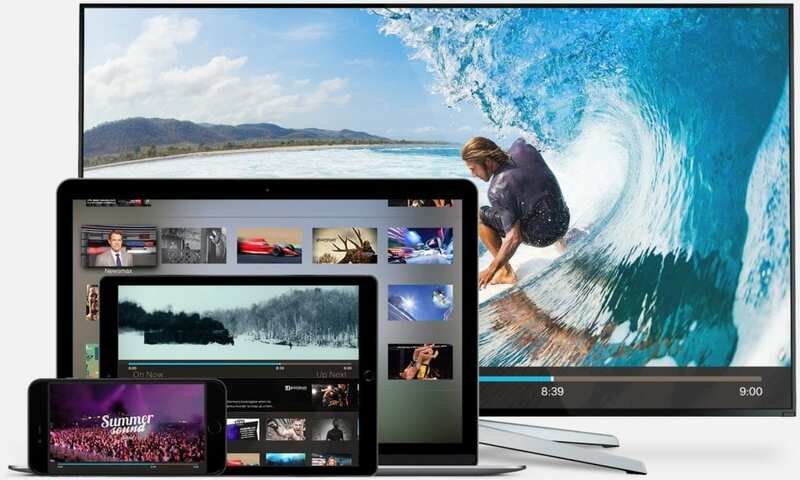 The tech burden of moving live data is shared between users, and has a latency of only about 10 seconds – much faster than streaming services like Sling TV. BitTorrent has said that paid programming may be on the way some time in the future, that paid programming might arrive in the future, but for now all channels are still available for free.